Harold Obenhaus gives his testimony of how Bravehearts has impacted his life. 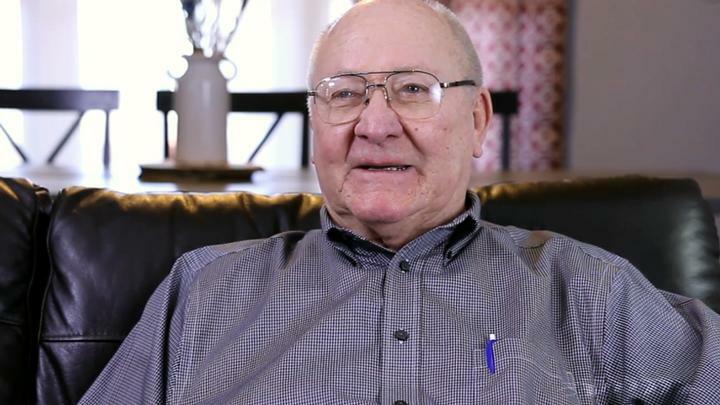 4/28 Harold Obenhaus Harold Obenhaus Harold Obenhaus gives his testimony of how Bravehearts has impacted his life. 4/28 Enrique Villa Enrique Villa Enrique Villa gives his testimony of how Bravehearts has impacted his life. 4/28 Audie Waite Audie Waite Audie Waite gives his testimony of how Bravehearts has impacted his life. Listen as Paul Cypert, our Lead Elder and Founding Pastor, begins the "Destinations" series with a message entitled "The Principle of the Path." 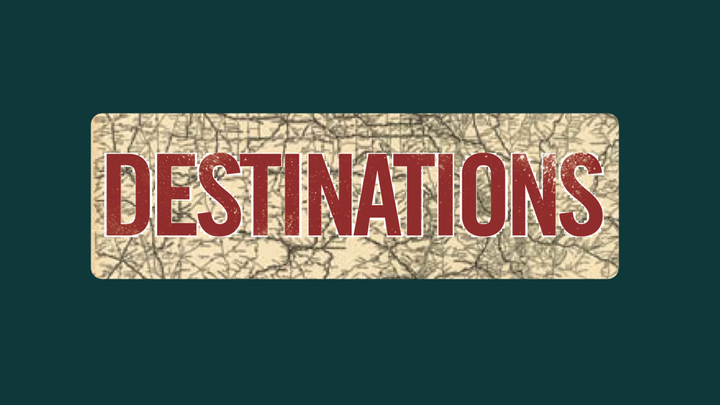 2/11 Destinations Part 1 - The Principle of the Path Paul Cypert Listen as Paul Cypert, our Lead Elder and Founding Pastor, begins the "Destinations" series with a message entitled "The Principle of the Path."